Dacia will present in 2017 a new version of the Duster but will also launch a new bigger model with 7 seats called Grand Duster. Dacia sold over 4 million cars worldwide and wants to increase the sales in European markets with new models that will be launched next year. 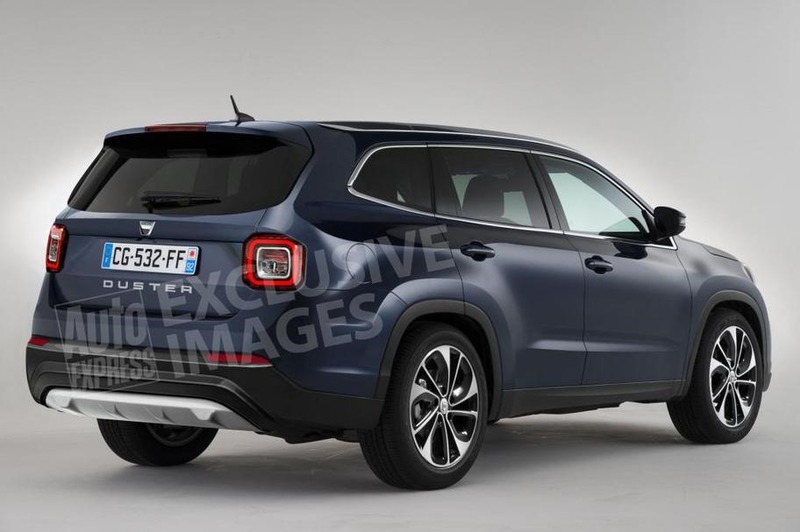 The plans include a new Duster, because the SUV market is continuously growing, a bigger and more practical model with seven seats, called Grand Duster, according to Autoexpress. The Grand Duster will also have a new design, with a more aggressive look on the exterior. 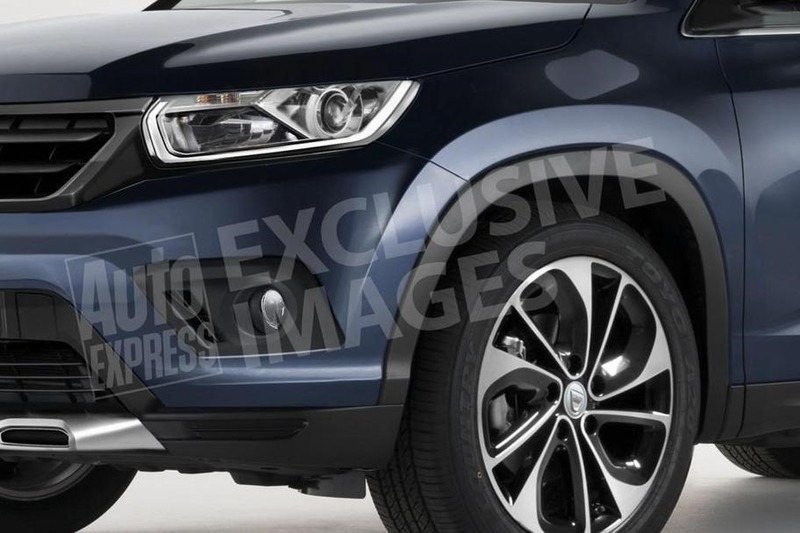 The exclusive images published by Autoexpress, show that the Grand Duster will have a more up to date design lines. The body will be more elegant but it will still keep the robustness. 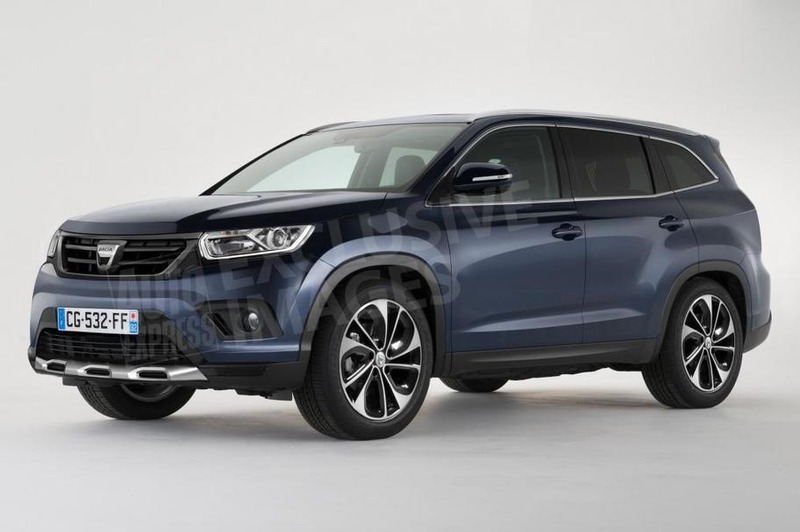 To keep the costs of the new model as low as possible, the Grand Duster will use the platform of the five seats version but with an extended wheelbase to accommodate a third row of seats. Given that Dacia wants to keep a low purchase price, the cabin of the Grand Duster will remain relatively poor in hi-tech options, focusing on the exterior changes. Electric front windows and alloy steel are the most important features on entry-level versions, but the top versions will have climate control, navigation systems and parking sensors as standard. It is expected that the new Duster will keep the current selection of available engines, with few exceptions. The new 1.2-liter turbo gasoline engine will remain, but the current 1.5-liter diesel is likely to be dropped in favor of a more powerful diesel engine of 1.6 liters. Very Nice new model, Wien Will the new model arrivel in Denmark.